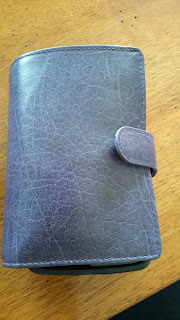 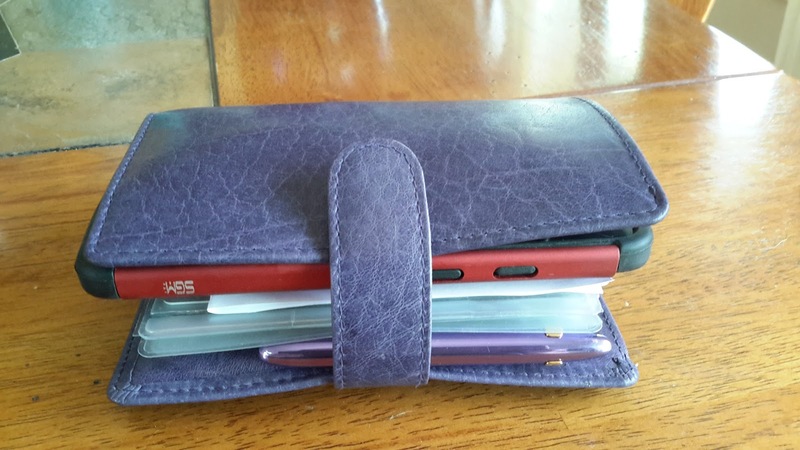 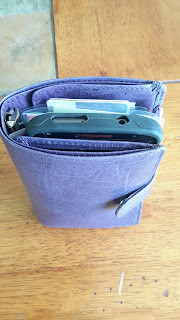 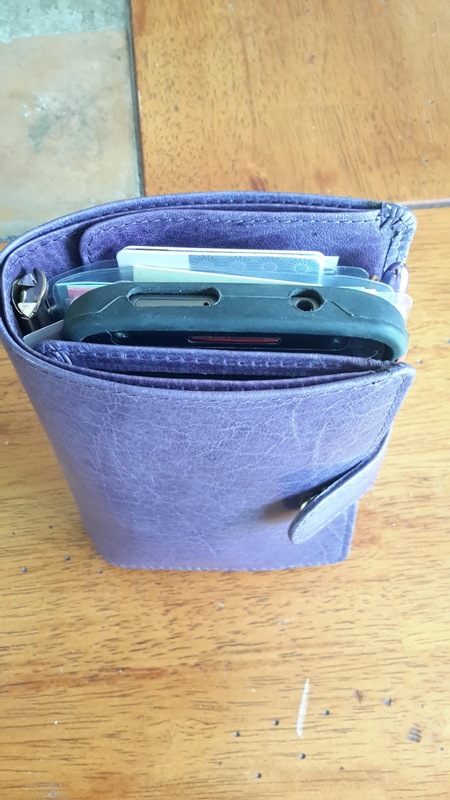 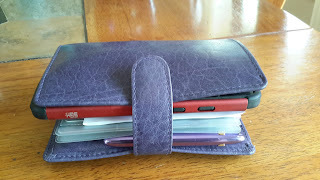 That looks more like the old Touch Me leather in purple which is very smooth and shiny, rather than Janet Leather which has not been available in Purple or Blue. Aha, and here I thought that Touch Me was the layout. 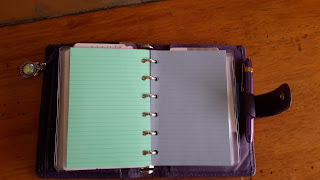 I will correct my title post-haste.